If you’re looking to add more style to your lifestyle, nothing quite comes close to Loggia by Ultraframe. With its magnificent exterior, the first impression will be of superbly constructed elegance, and the lasting impression will be of an investment well made. Affordability - The price point is considerably less than an extension and more comparable to a conservatory. The finished effect will exceed your expectations, at an affordable price. Quality - De Rosa is an experienced Ultraframe installer and home improvement professional offering complete customer satisfaction at every stage, your Loggia will be completed to the highest standard. Comfort - As you might expect, the comfort levels are designed to surpass those of a conservatory, whilst the light levels will exceed an extension. 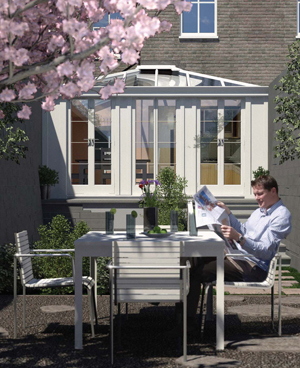 That’s why Loggia really does give you the best of all worlds. 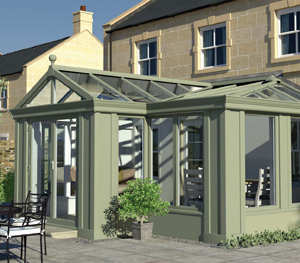 Whatever your visual preferences, Loggia will more than measure up to your expectations. It combines elements of light and sky with the solidity of corner columns possessing real inner core strength, plus internal plastered walls and ceilings, to create a ‘real room’ feel. (Just like having a new extension for substantially less money). Its advanced roof and window glazing possesses excellent U-values, making it warmer and cosier in the winter (at typically half the cost of heating a conventional conservatory) and cooler in the summer, so you can use your Loggia all year round. And even the amount of light and sky you’ll enjoy is down to you – to create the room of your dreams, you can choose from floor to ceiling glazing panels, or windows combined with low walls. 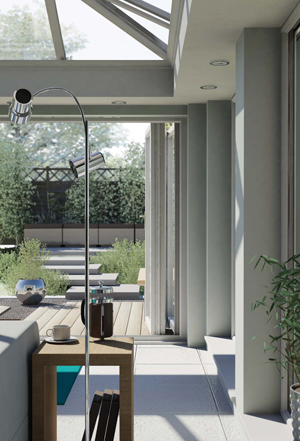 To discover how we could enhance your quality of life and the value of your home for years to come, talk to De Roas today. 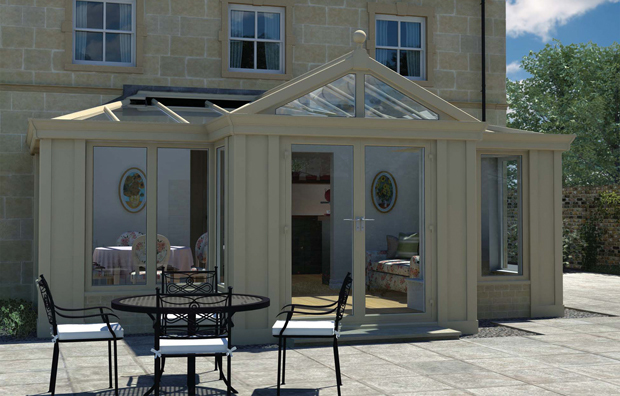 It’s time to transform your living space with Loggia. Loggia internal perimeter ceiling. Superior design from any angle.